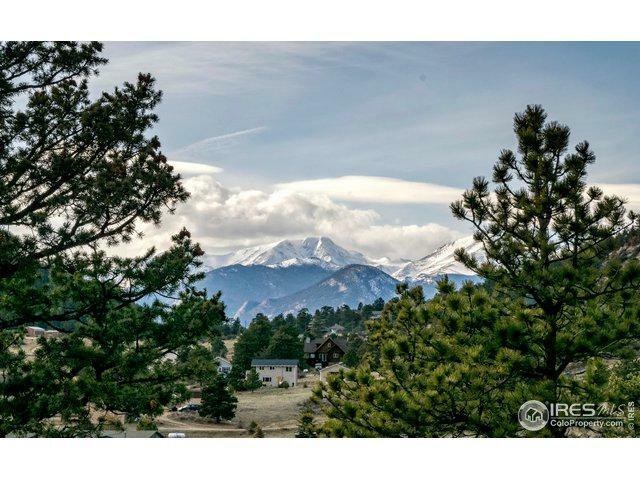 BEAUTIFUL LOT with great views and easy access to Lyons, Longmont & Boulder. 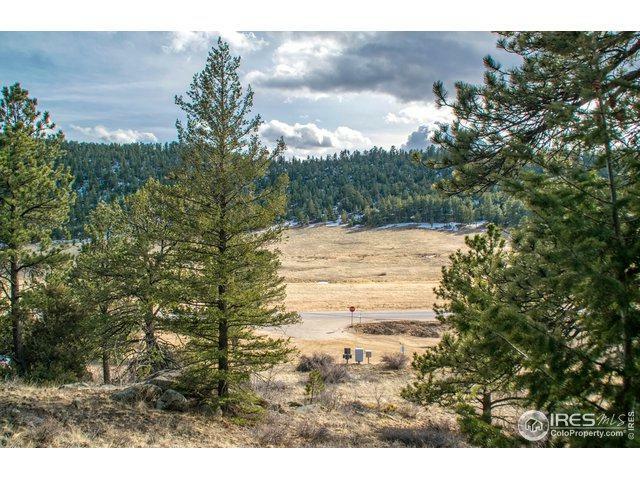 1.59 acres. 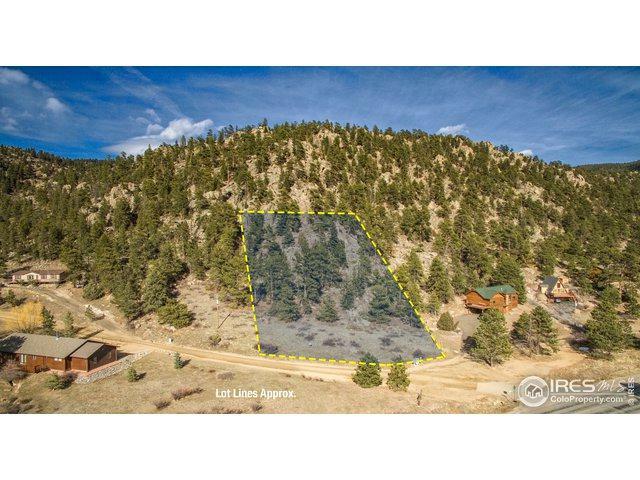 Wonderful rock outcroppings on this beautiful wooded lot only 3 miles from Estes Park. Build that mountain cabin you have always wanted! Utilities Electricity Within 100 Ft. 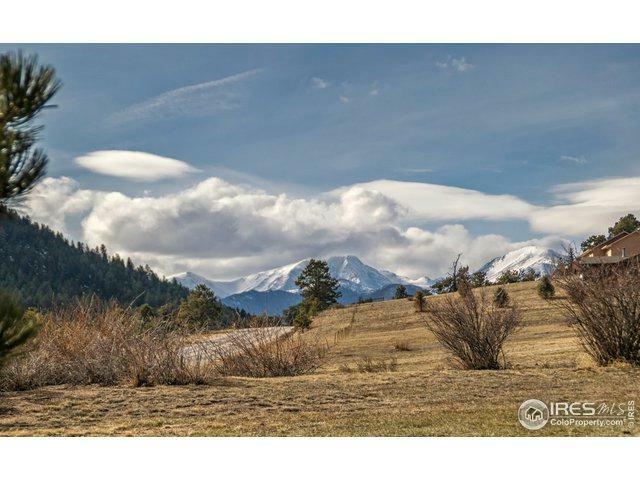 Listing provided courtesy of Michael Richardson of Mountain Paradise Re Inc.